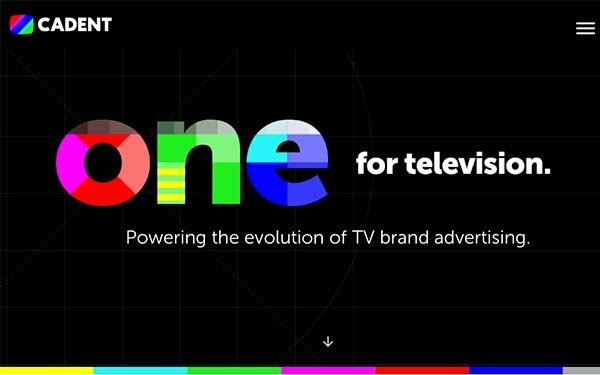 Looking to eliminate the complexities of addressable TV advertising, Cadent, an advanced ad-tech company, is launching a self-service planning and buying platform for media buyers and marketers. Cadent says its platform covers 70 million addressable TV households -- nearly 100% of all addressable TV homes by cable operators, satellite TV programmers and over-the-top networks. Until now, marketers have had a difficult time handling this, due to different software systems and technical issues with TV addressable advertising providers. Company executives say the new system provides an easier workflow, as well as boosting the scale of marketers’ campaigns. The addressable system is similar to the one Cadent has been using for marketers. It has conducted more than 3,000 TV addressable advertising campaigns. Cadent gets addressable advertising inventory from around 200 multichannel video programming distributors, including Comcast, DirecTV, Dish, Spectrum, Altice and Oath. Beyond gross rating points, the Cadent system can offer marketers media return on investment metrics, including campaign goals and sales outcomes. Estimates are that U.S. addressable TV advertising will hit $2.2 billion this year.